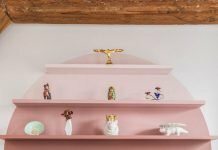 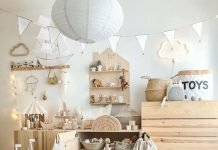 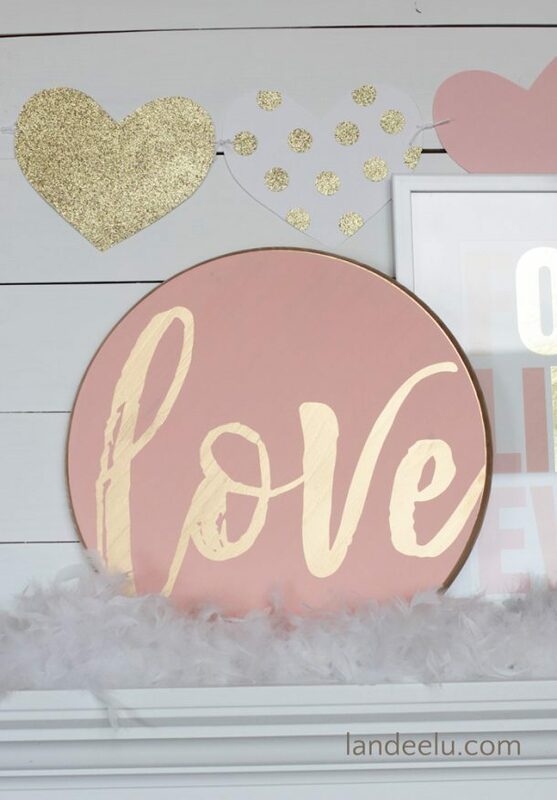 With V Day right around the corner and shopfront displays constantly reminding you of romantic gestures, a fresh dose of inspiration may be exactly what you need. 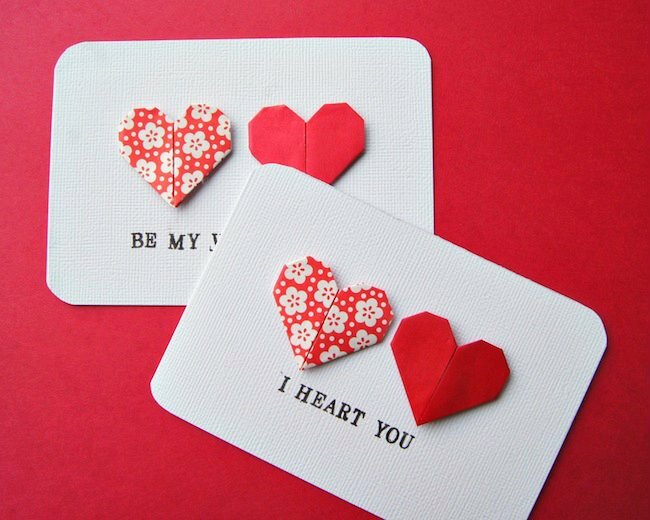 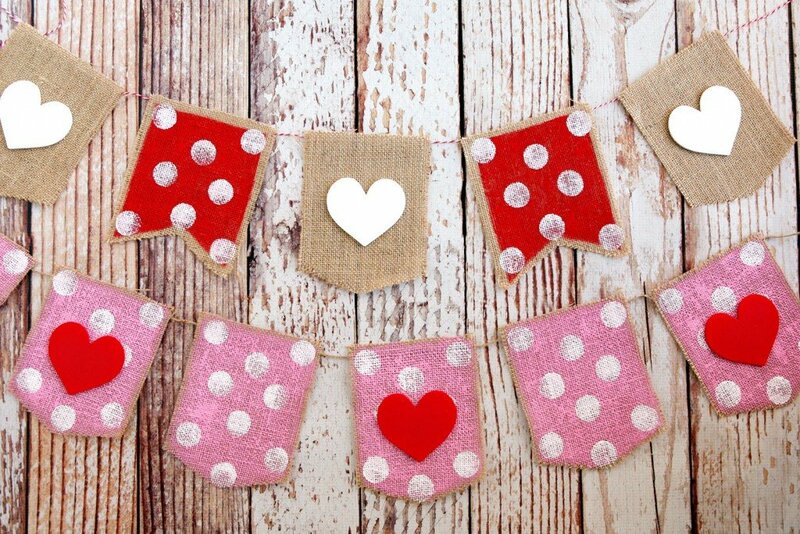 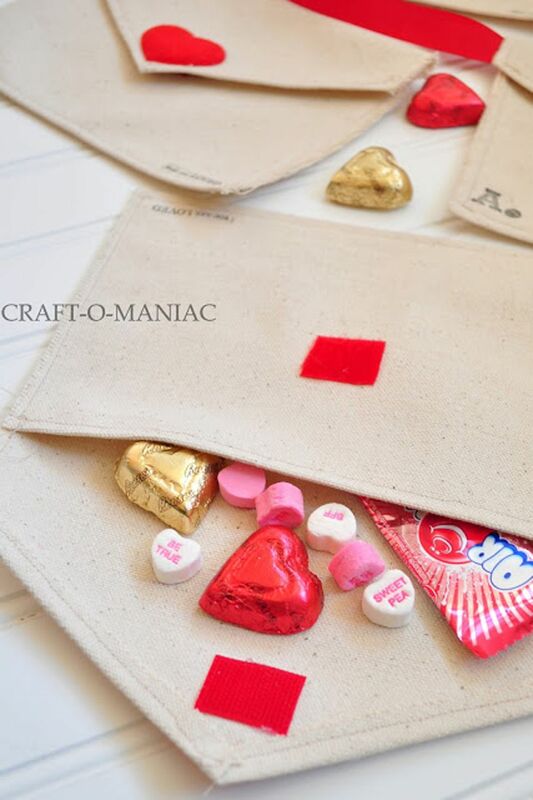 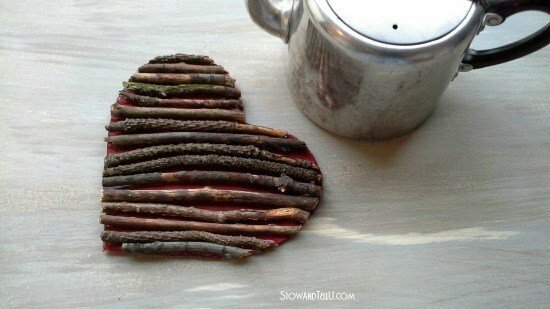 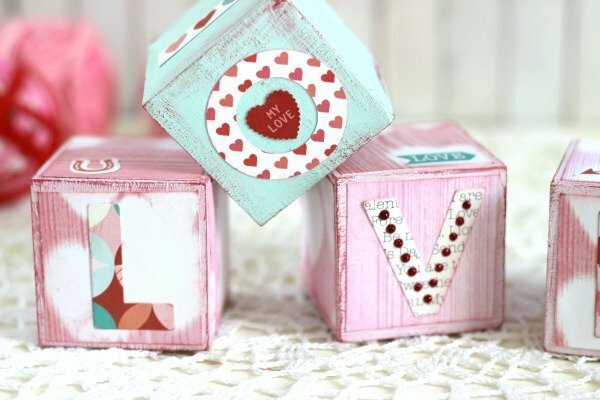 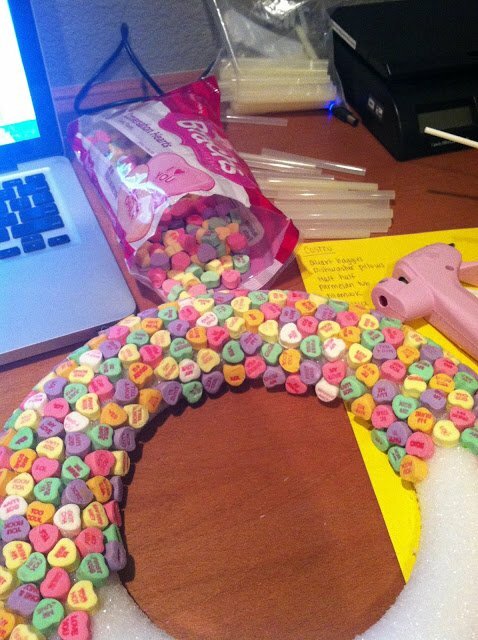 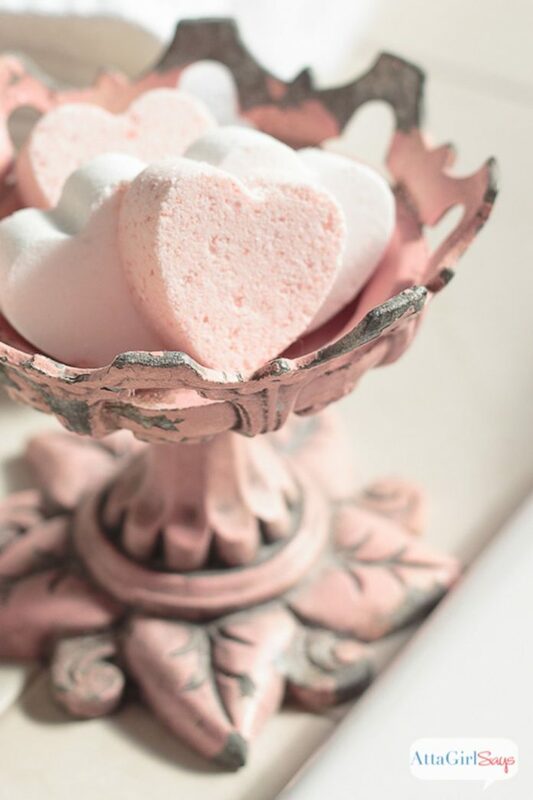 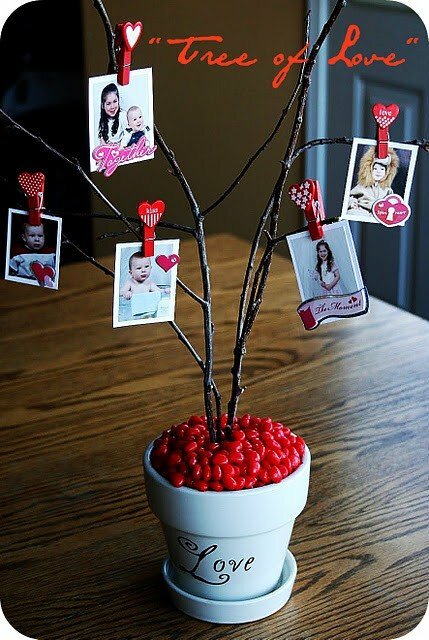 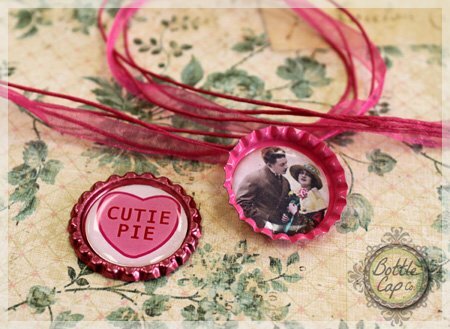 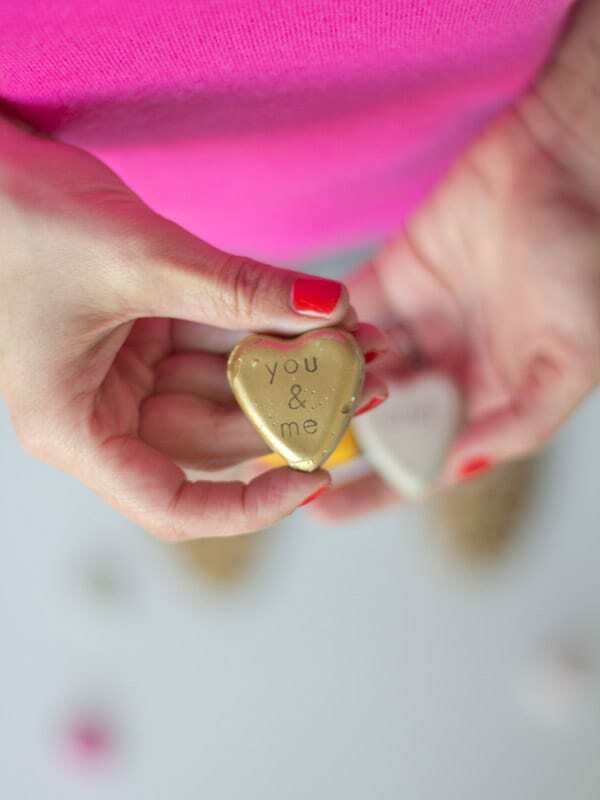 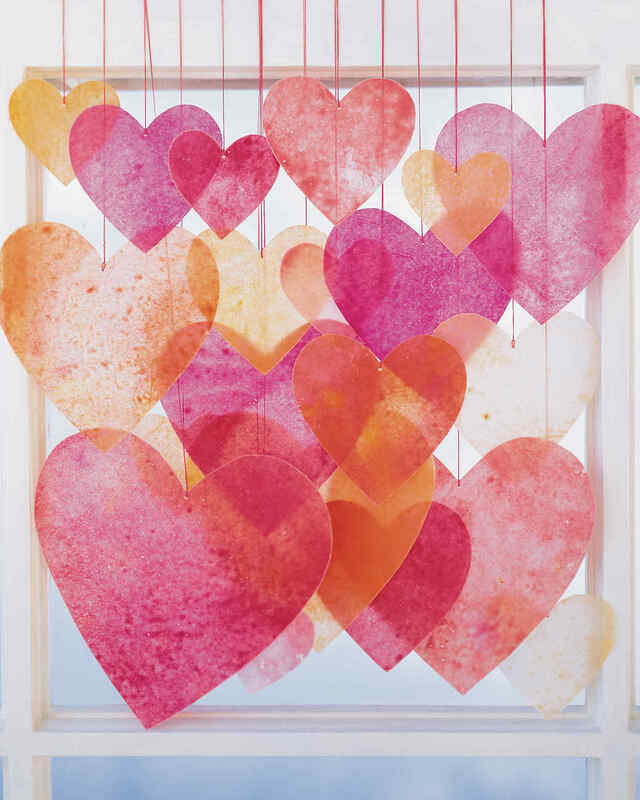 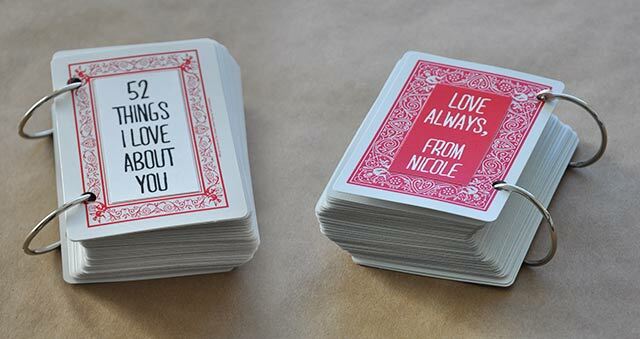 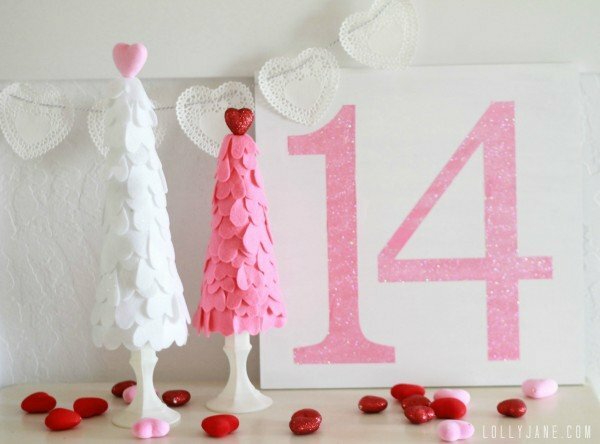 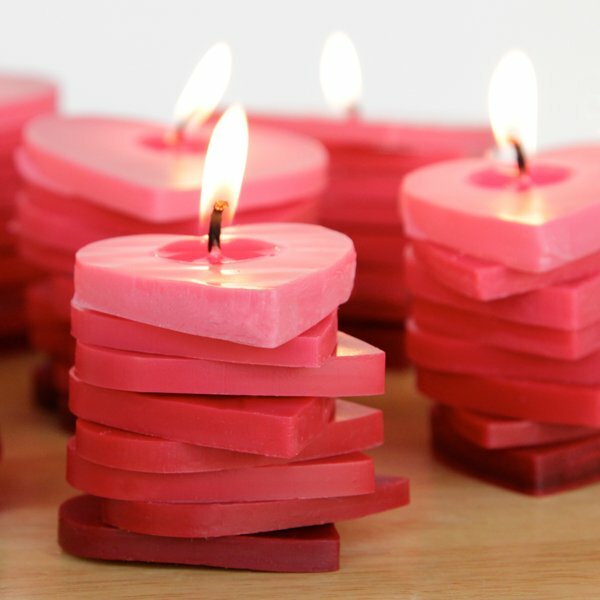 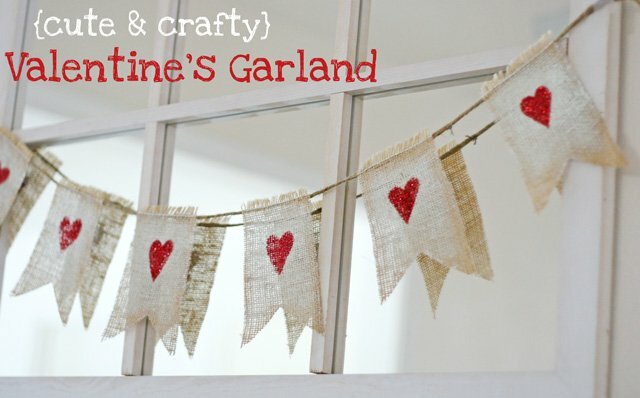 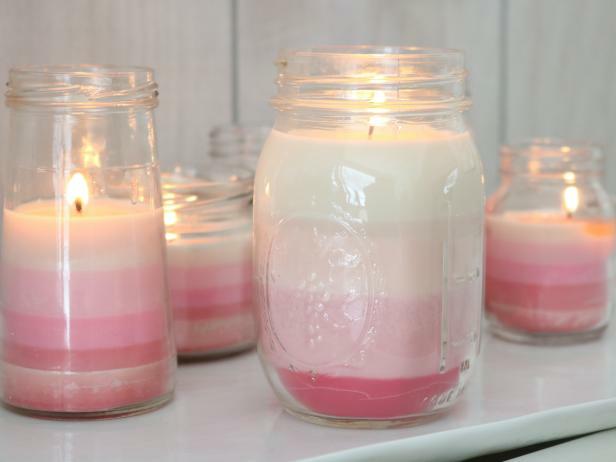 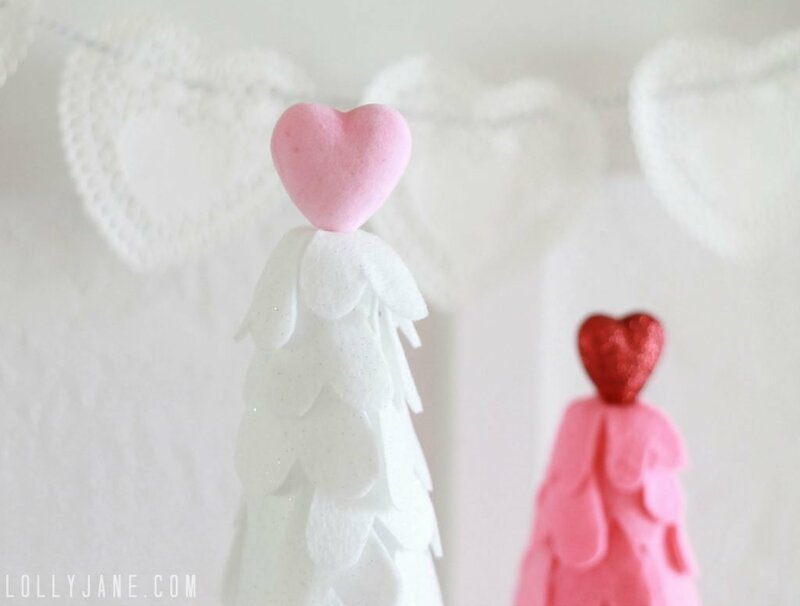 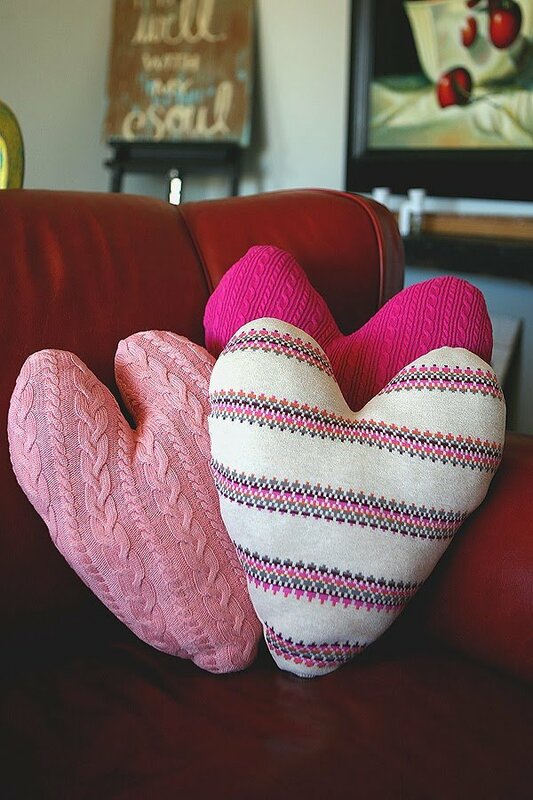 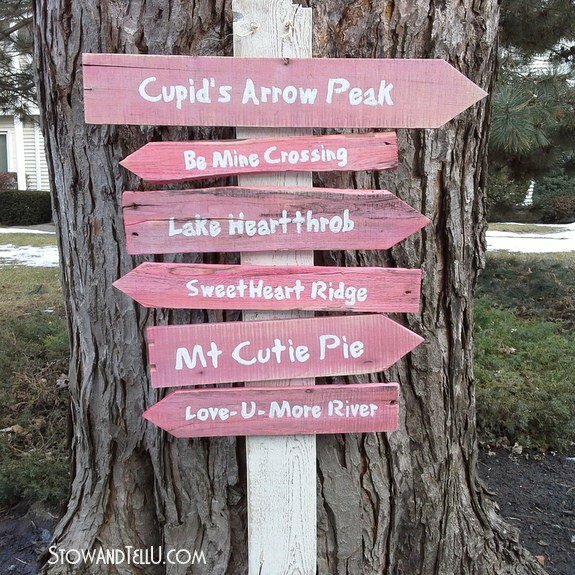 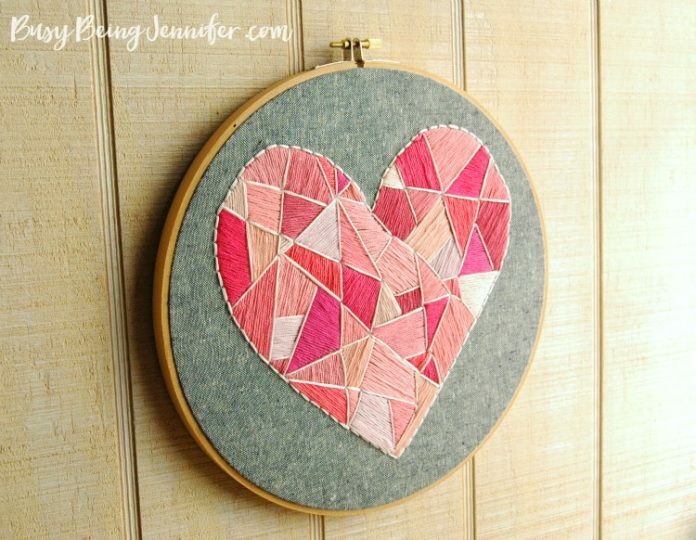 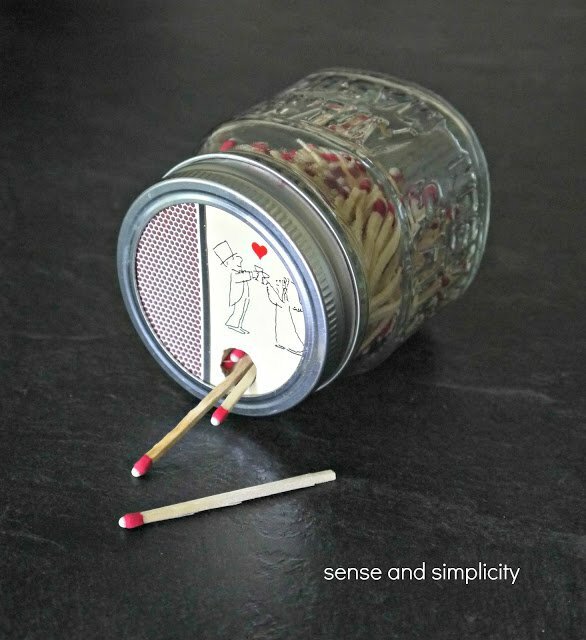 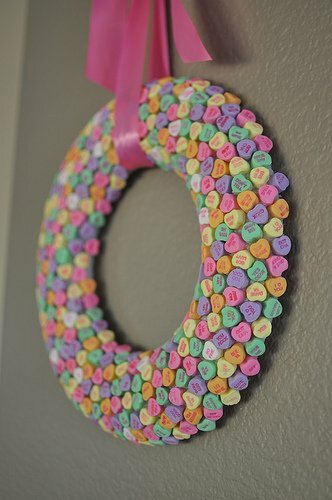 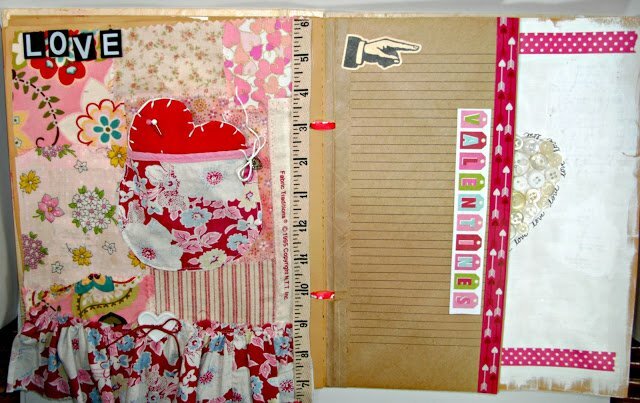 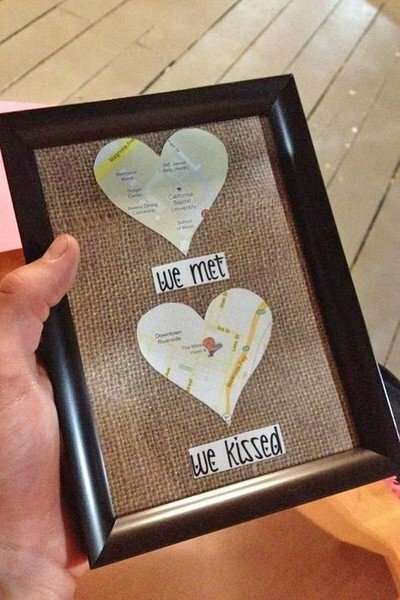 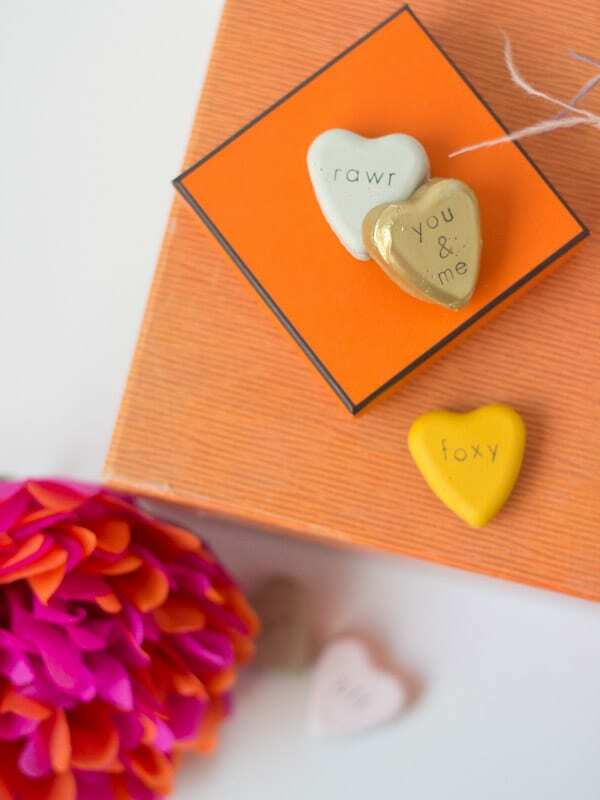 Discover over 45+ exciting Valentine’s Day DIY projects you can complete in no time. 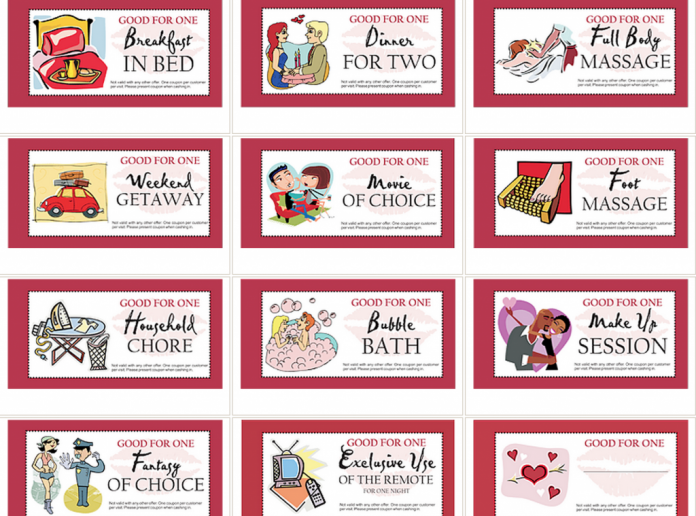 Full tutorials are available in the photo credits. 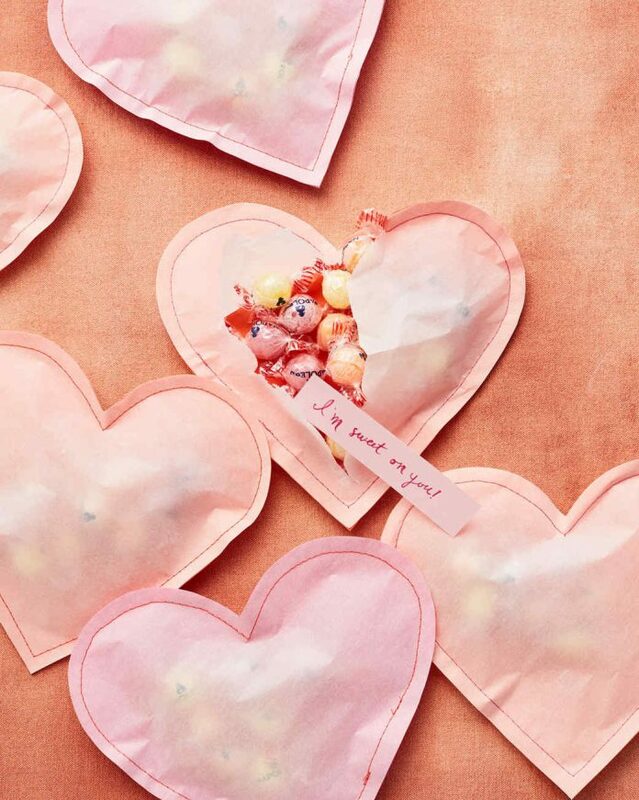 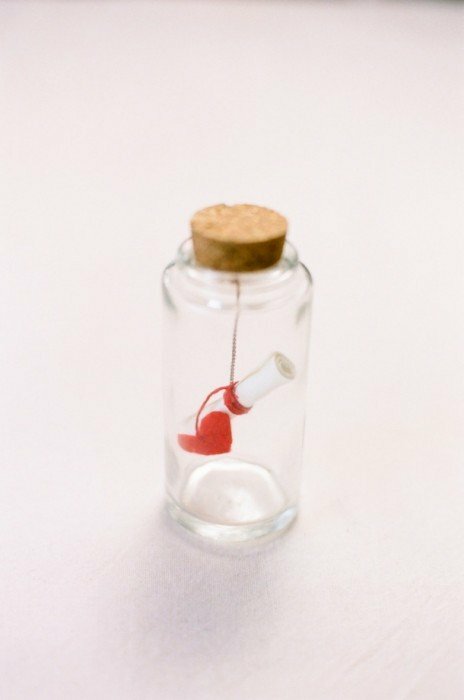 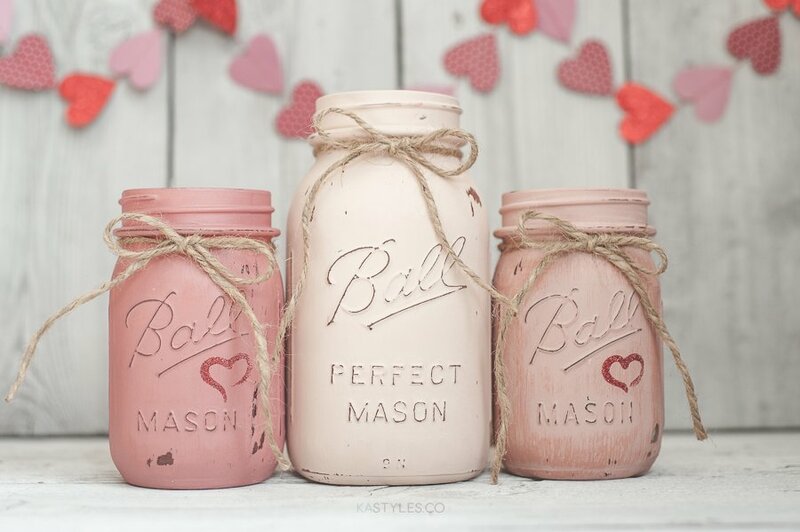 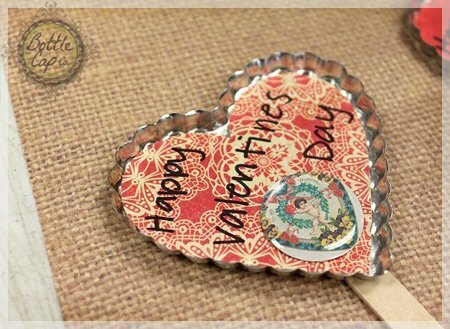 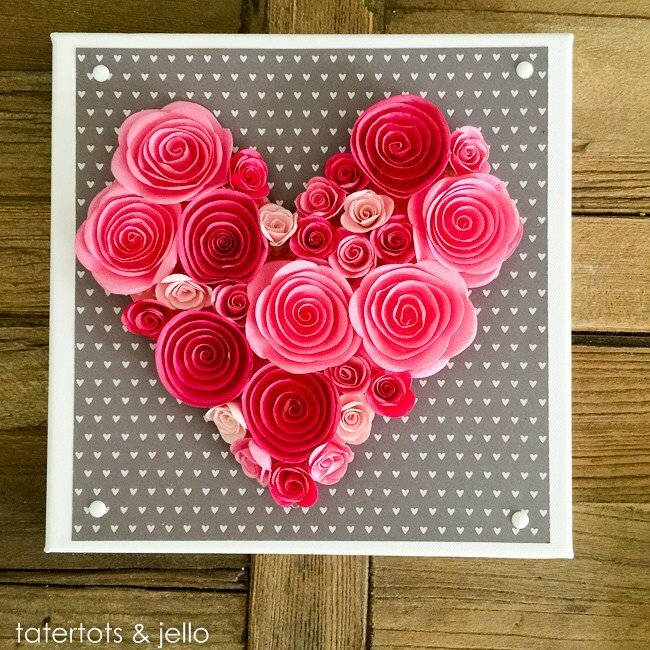 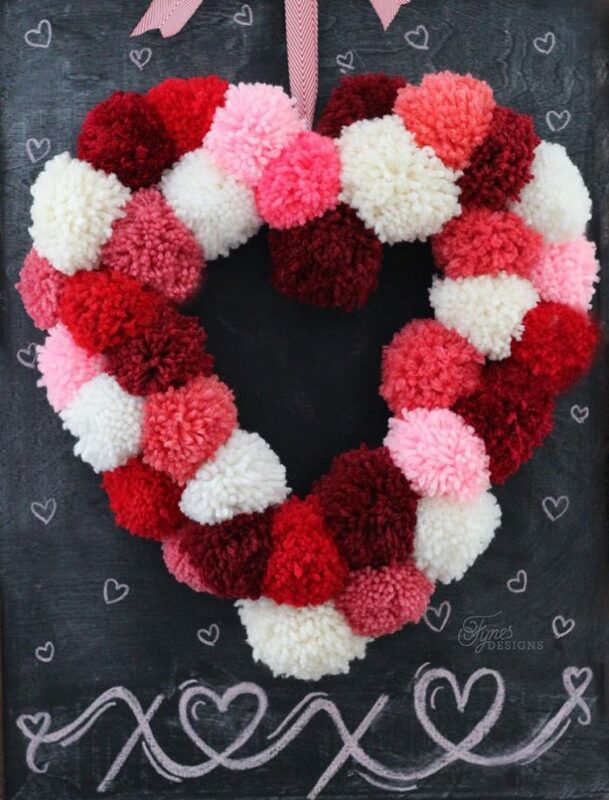 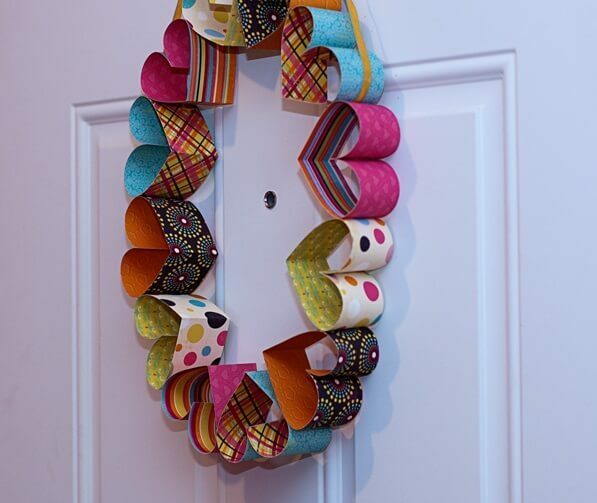 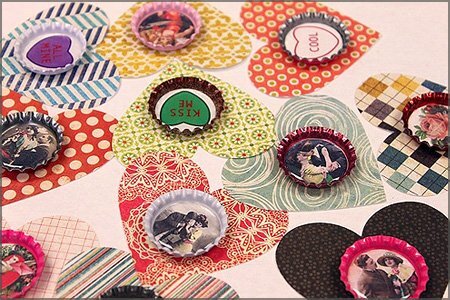 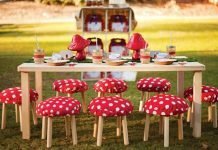 From cheesy little gifts to more subtle vintage and rustic Valentine’s decor ideas, you’ll certainly enjoy a wide variety of crafts projects to draw inspiration from. 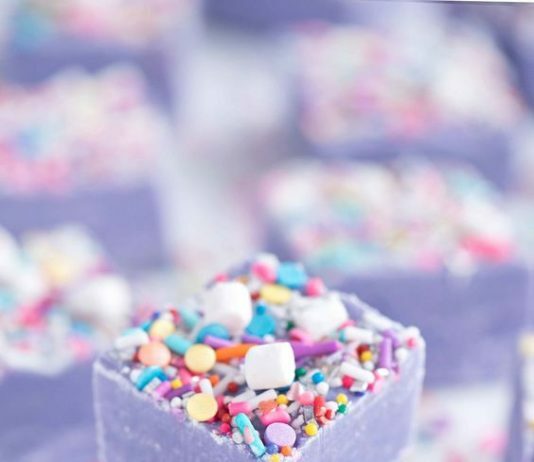 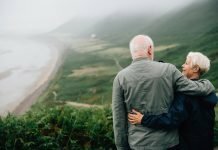 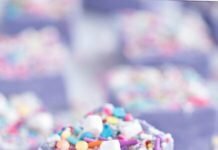 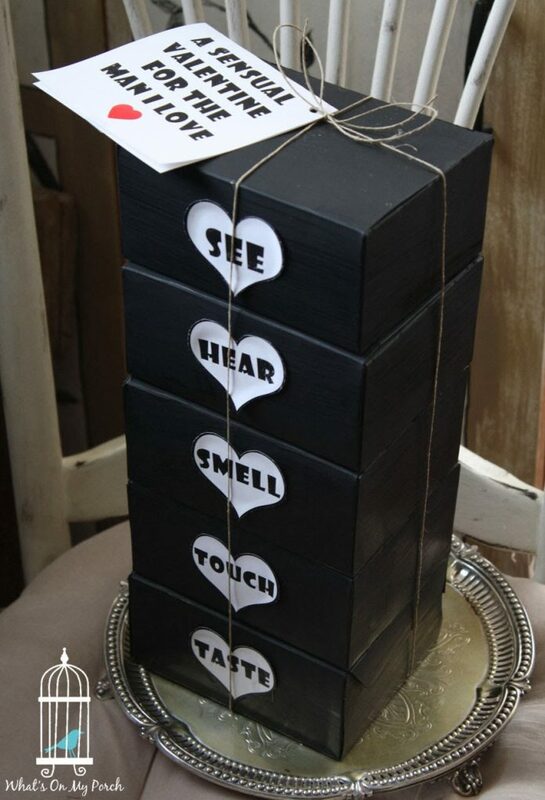 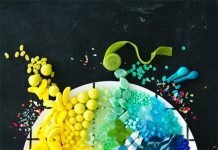 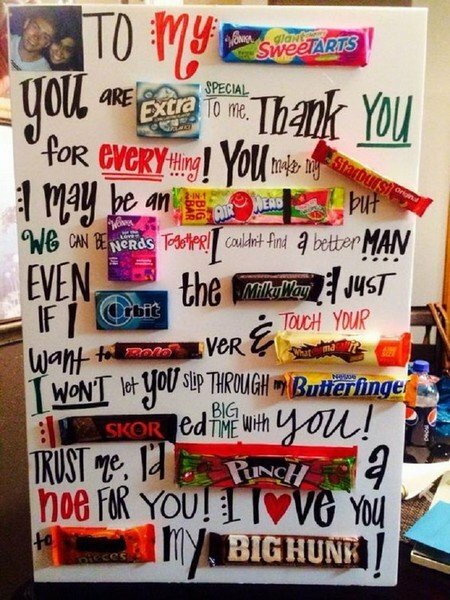 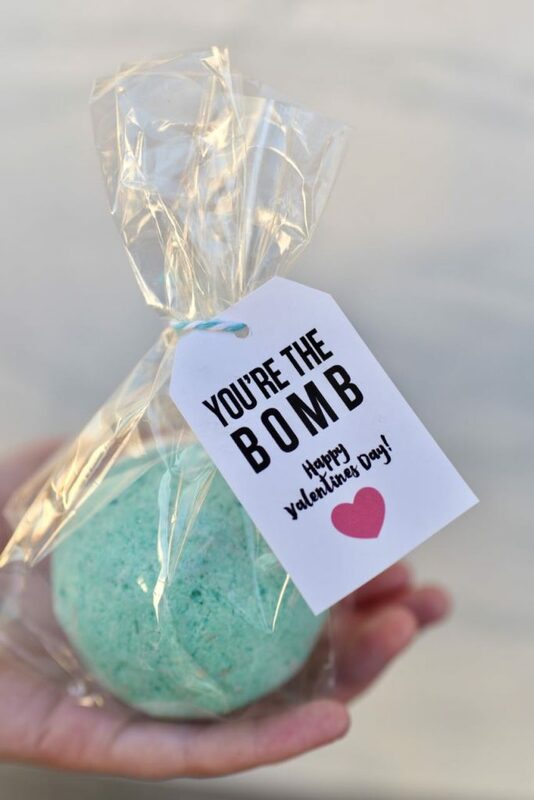 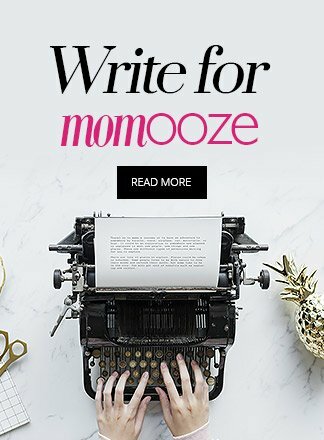 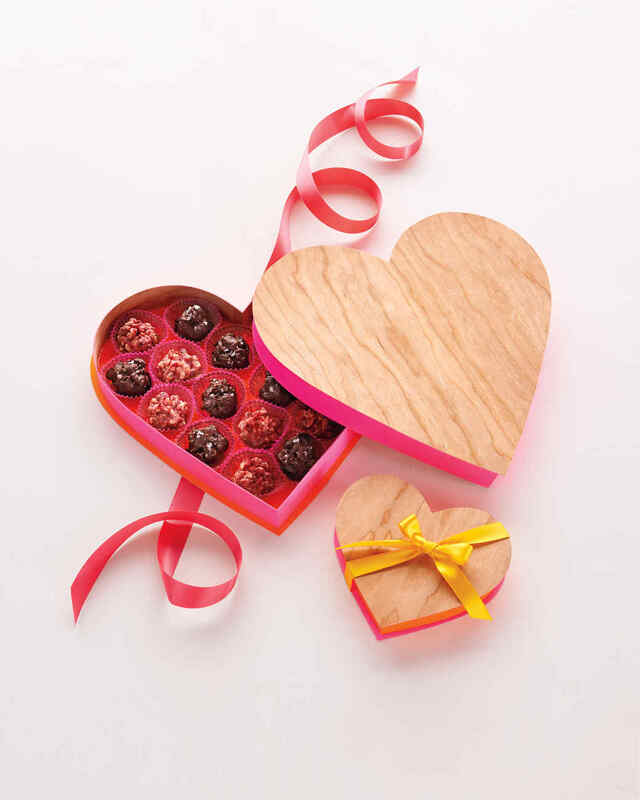 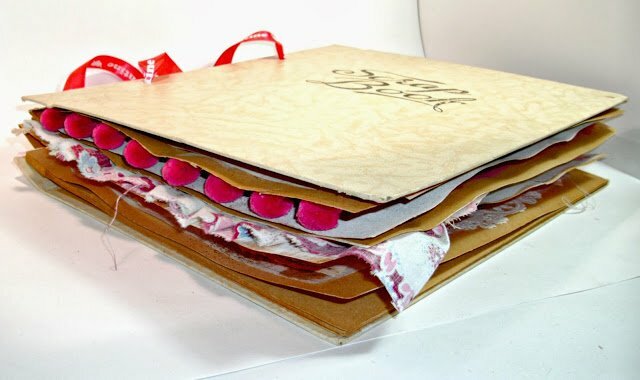 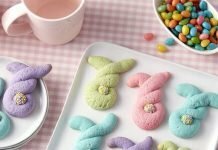 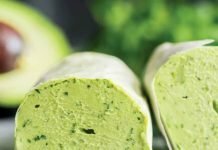 From crafting your own chocolate box to setting up a “love fort” in the bedroom, it doesn’t really matter whether you want to create a unique gift or a special experience for your partner. 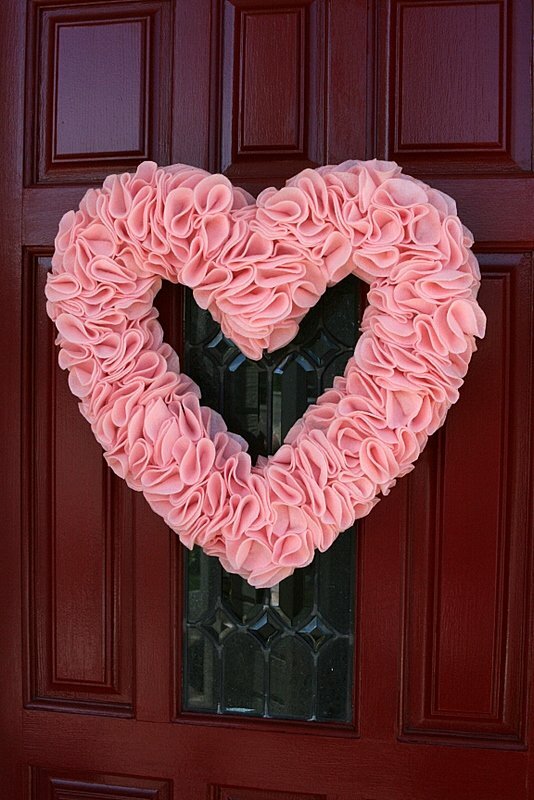 Valentine’s Day accessories, gifts and decor are symbolic before all else. 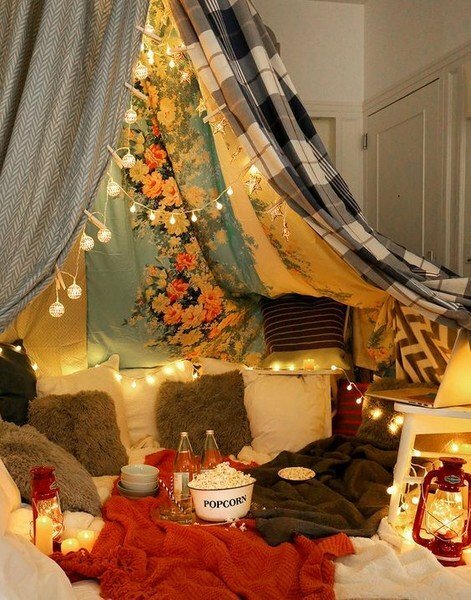 They set the mood and give a boost to romantic affairs. 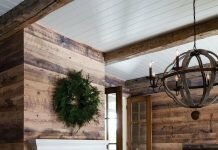 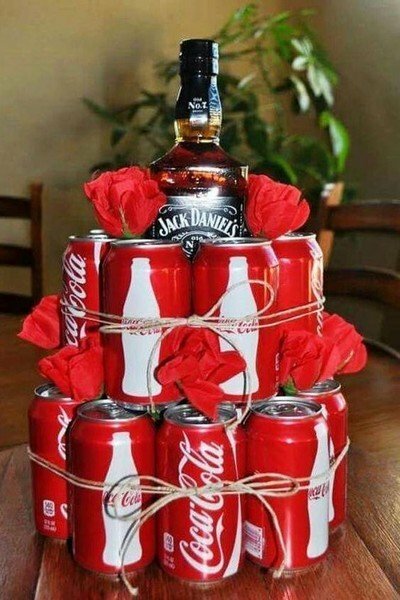 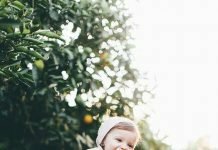 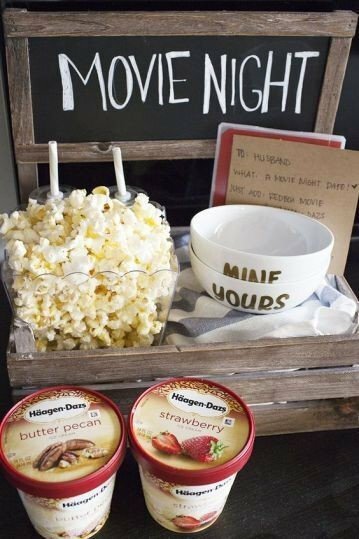 Whether you like surprising your significant other or you two have agreed upon your own annual tradition, these do-it-yourself projects below will inspire you to get in the right mood. 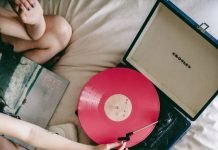 Time to find *the* playlist, and roll your sleeves up! 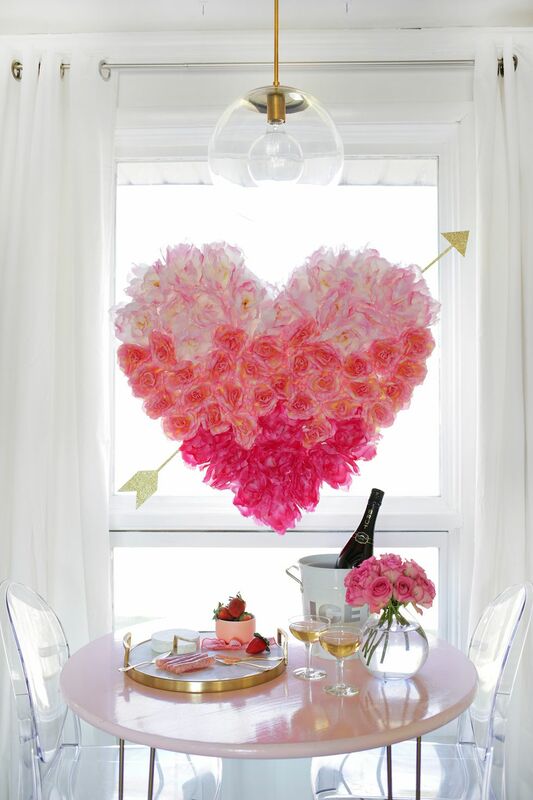 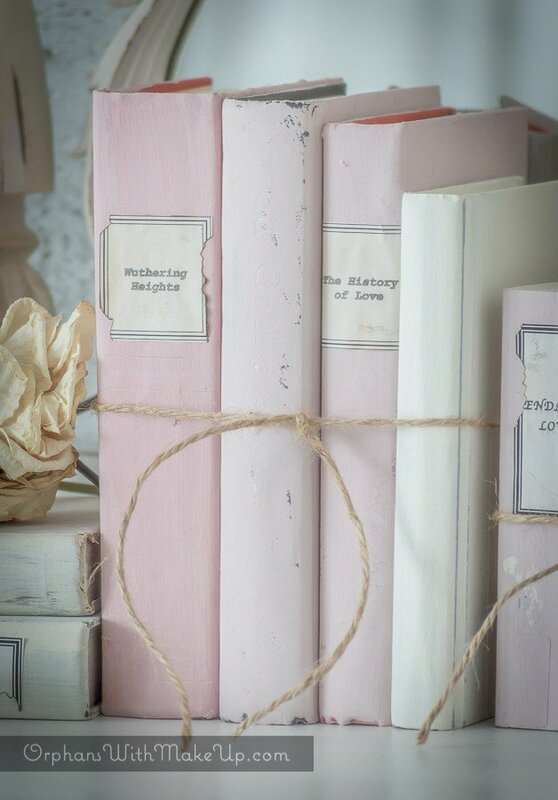 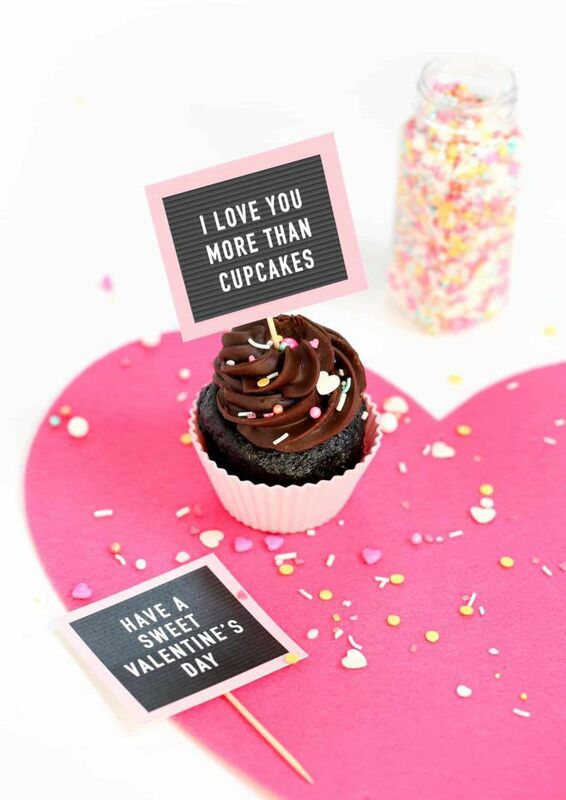 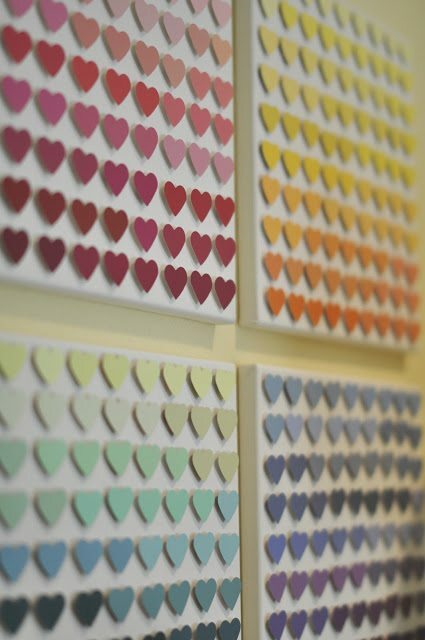 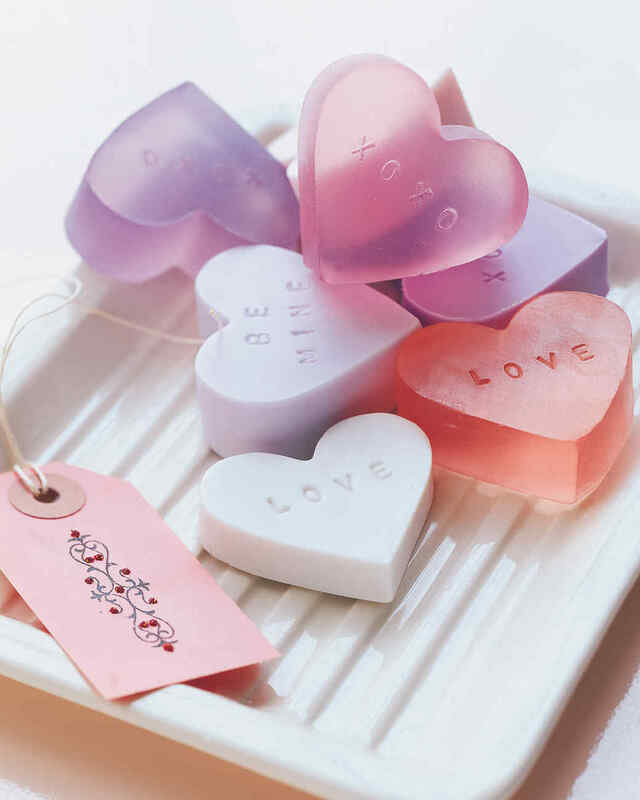 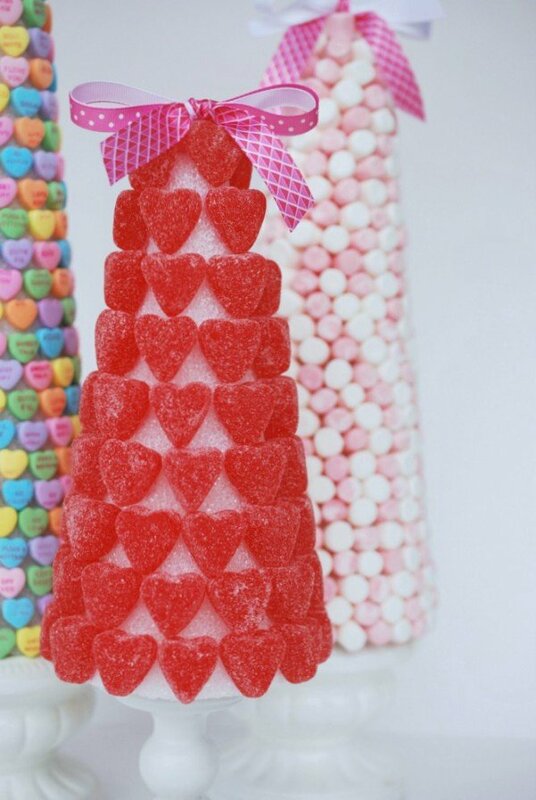 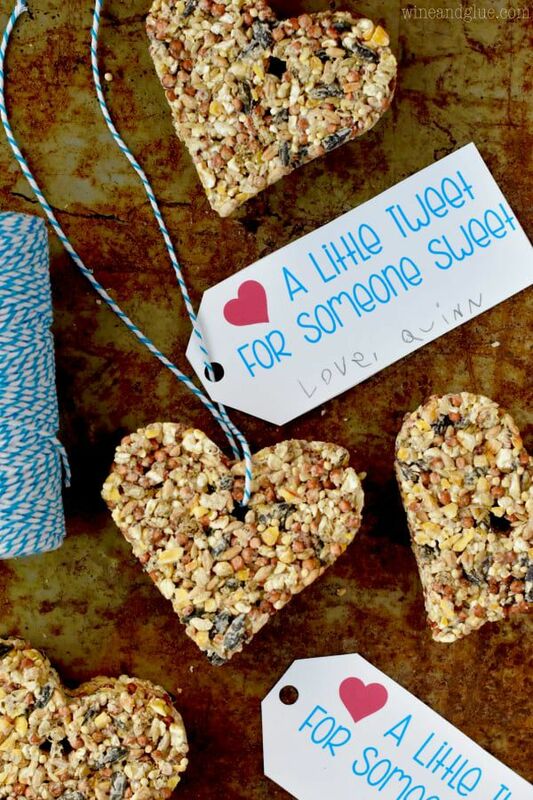 Share your best Valentine’s Day ideas with us, momoozes, and stay tuned for more picture-perfect inspiration!